Shlomo Sonnenfeld’s entire life has revolved around music. 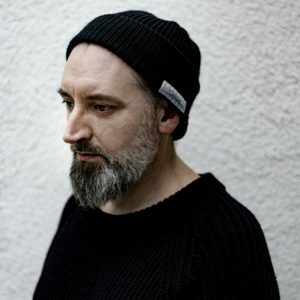 Having spent years upon years searching for new sounds, digging the crates (to find the hidden gems) has become second nature to him. In this #DigTheCrates series we bring you five favorite tracks every week. There’s no rhyme or reason to the song choices, and there are no rules – some are new, some are old, and all are good. We hope that by sharing our loves with you, we can help you find your own. You may have heard this song on The Walking Dead (“We’re going to war”), but recorded for 2 Meter Sessies it takes on a whole new quality of sound. 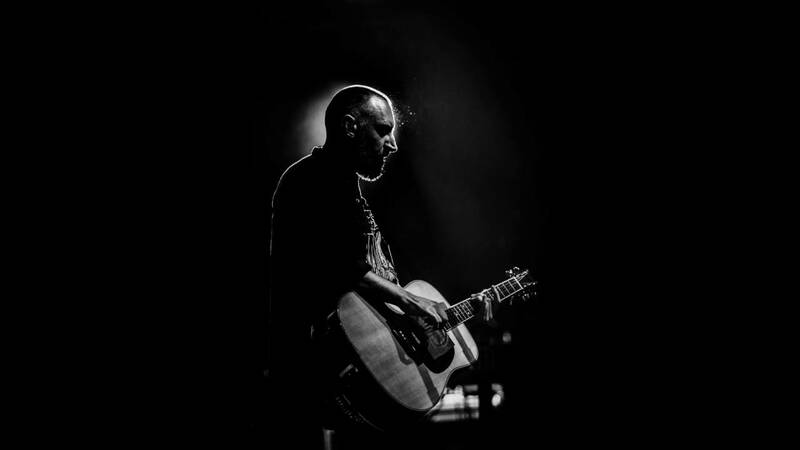 The banter and laughter at the beginning set the tone for the session, and with a beat that never strays, 2 acoustic guitars and a hypnotizing voice, this song really transforms into something unique. 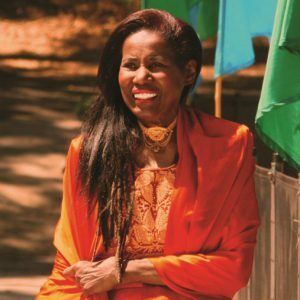 American jazz pianist, organist, harpist, singer and an exceptionally gifted composer. Play this track and journey into a more cosmic, spiritual world – soothing, meditative music doesn’t get better than this. Rather than explain why we love this song, we decided to reference Nick Cave. 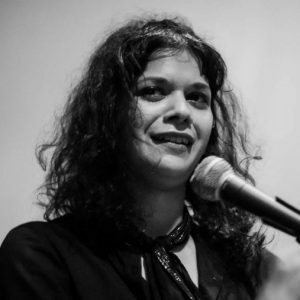 When someone once asked him who his favorite artist is, he responded: “Have you listened to Shilpa Ray before?” Shilpa toured as a backup singer and supporting act for Nick Cave and the Bad Seeds, and recorded with both Nick Cave and Warren Ellis. Beating St. Louis is, in our opinion, one of her best releases. 1970’s South Korea: a military dictatorship forces live music underground, and a mysterious album is released. 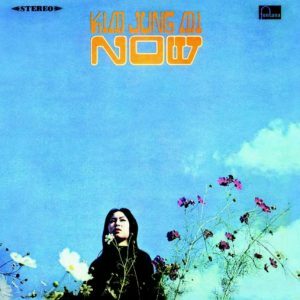 An album, called “Now”, is a psychedelic, folk-rock masterpiece with a buoyant, mysterious voice. The album was produced, performed and written by Korea’s godfather of rock, Shin Jung-hyeon along with Kim Jung Mi. Kim was orphaned young and spent her nights learning guitar from American radio, and her music is simply transportive. 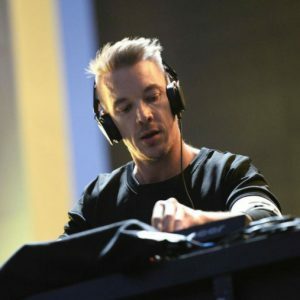 You’ve likely heard of DJ/record producer Diplo, and if you go through the never ending list of artists he’s worked with you’ll find the likes of Beyonce, Madonna, Usher, Britney Spears, Justin Bieber and so many more. But among his mega-successes, we found a song that has “only” a million views. For the likes of Diplo, that number doesn’t amount to much, but this track is powerful. The suspended notes, guitar riffs, distant organ chords and kicking vocals turn this into our favorite Diplo track. Check back in next Sunday for more #DigTheCrates!